Of course it is easy to relate to a growth model, particularly when we have benefited from classical economics but this is only true up to the point where we realise the flaws in economic theory and the failed (morally bankrupt) model that was spread, like an aggressive cancer, through the conduit of global financial networks! Now that we are, all too painfully, aware of the complex, non-linear, world of interconnected financial and business systems that make up our global economy we MUST recognise the limitations of theories based upon ‘linear-thinking’. If nothing else this new book, A New Approach to a Theory of Management: Manage the Real Complex System, Not its Model may offer some food for thought to those people who appreciate that a ‘shift’ in thinking is required IF we are to attempt to manage organisations whose complexity has, significantly and for some time, exceeded the complexity of the systems of analytics and management we apply to them. The whole is more than and different from the sum of its parts. Must the future of a country be qualified only by its public debt? In truth, instinctively, we already know the answer to this question but THE point is that by measuring just how complex we can gain new insight and the potential to make economies more resilient. Why is the economy is so complex? The reason is that there are a lot of factors involved, these factors cannot be easily measured as mathematical variables, if we measure some of them, there are a lot of links among the variables that we have chosen, there is not a perfect mathematical model of these relationships, and there is a lot of uncertainty about the way that rulers will make decisions in the future and the consequences that will produce these decisions. via October 2012: Must the future of a country be qualified only by its public debt? « Guru’s Analysis. If classical economics is known to be ‘incomplete’, so deeply flawed or theoretical to be useful in the real world WHY do they still try to tell us…anything? WHY do we still place so much store in what Economists tell us? The British economist Fritz Schumacher understood that human institutions, as complex structures with dynamic governance, require systemic analysis. He defined meta-economics as the humanizing of economics by accounting for the imperative of a sustainable environment; thus, he included elements of moral philosophy, psychology, anthropology, and sociology that transcend the boundaries of profit maximization and individual rationality. I wrote a couple of articles last year, citing the lack of creative destruction in UK Finance and Insurance as a problem, so it is very interesting to read this article. Also good to know that the trend for non-conventional thinking is flourishing at Bank of England. destructive creation: the type of self-serving innovation intended to improve [short term] returns at the expense of or with out benefit to the customer. If this is true, it suggests that the economy is suffering from a failure to innovate. 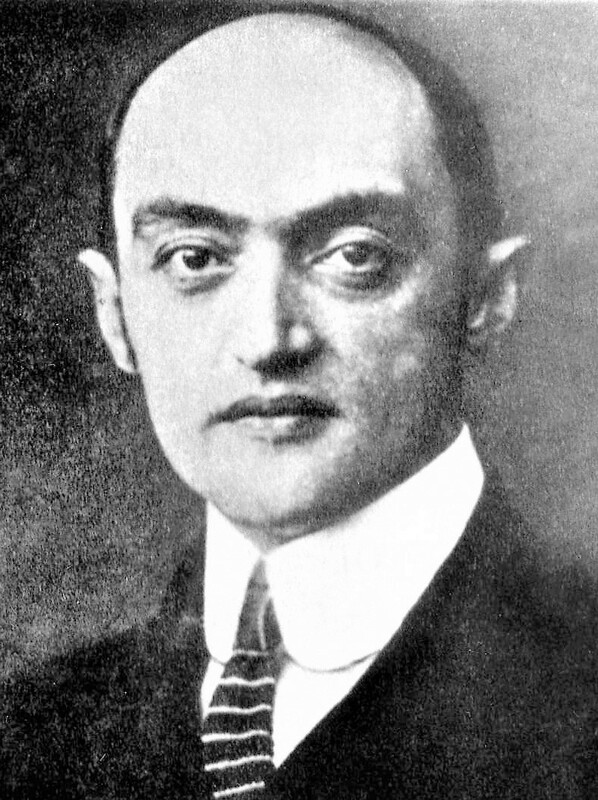 Joseph Schumpeter, the granddaddy of innovation economics, first described the innovative process of one of creative destruction, of good ideas driving bad ones to the wall and of capital being reallocated, often rapidly and disruptively, from the old to the new. Broadbent’s analysis suggests that we need more of this if the economy is to recover. via Schumpeter, interrupted. – Nesta.